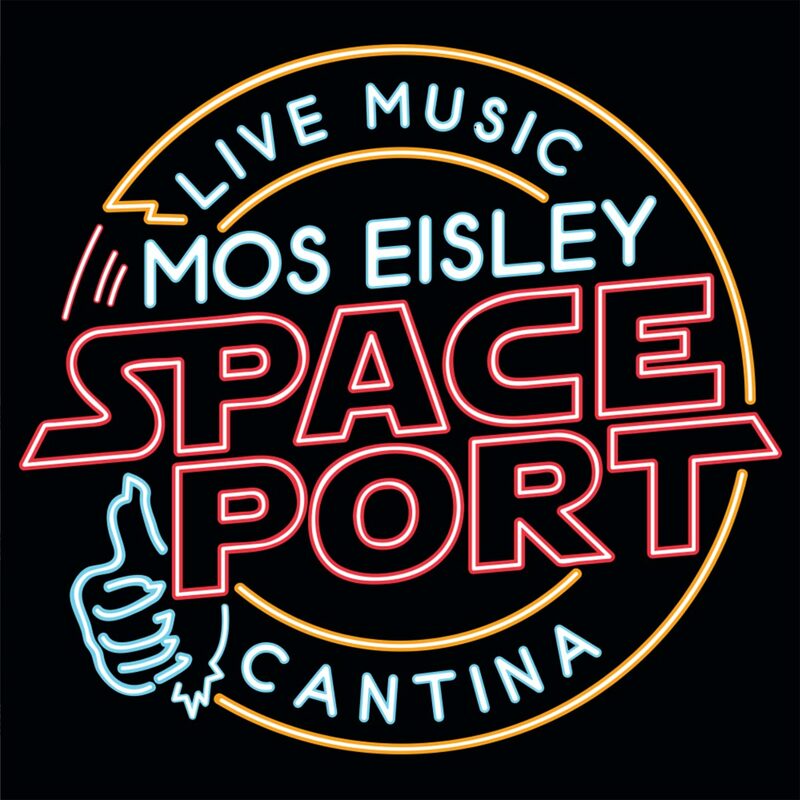 However, it’s also the place to find the best freighter pilots around, as well as enjoy drinks, food, and live music. 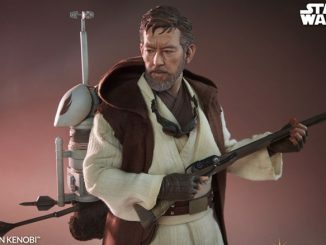 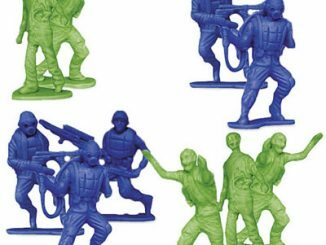 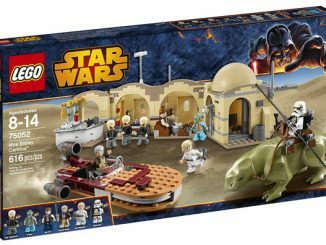 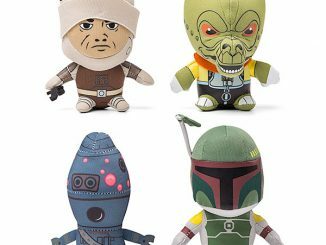 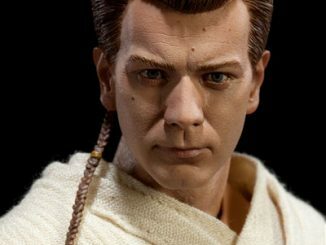 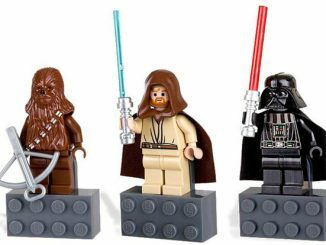 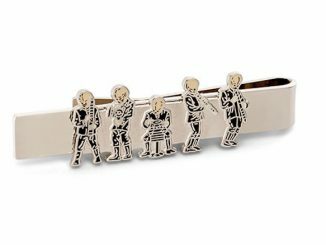 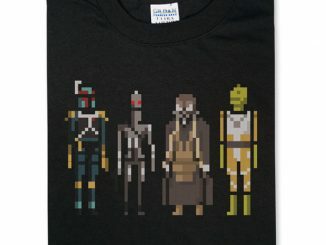 You remember the catchy tune played by the Cantina Band, Figrin D’an and the Modal Nodes. 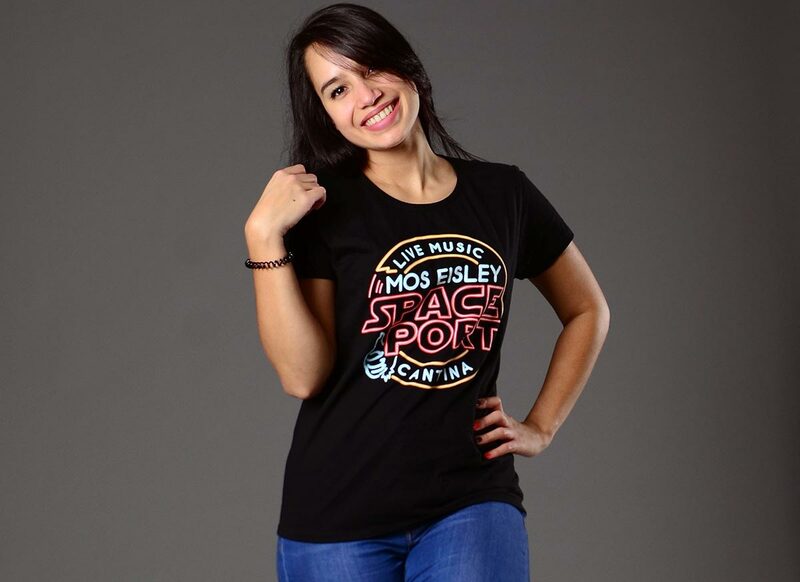 Whatever your reason for hanging out there, show you’re a fan and are tough enough to hang with the roughest pilots, smugglers, bounty hunters, and alien troublemakers with this Mos Eisley Space Port T-Shirt. 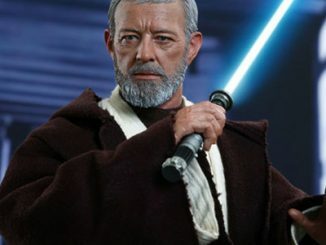 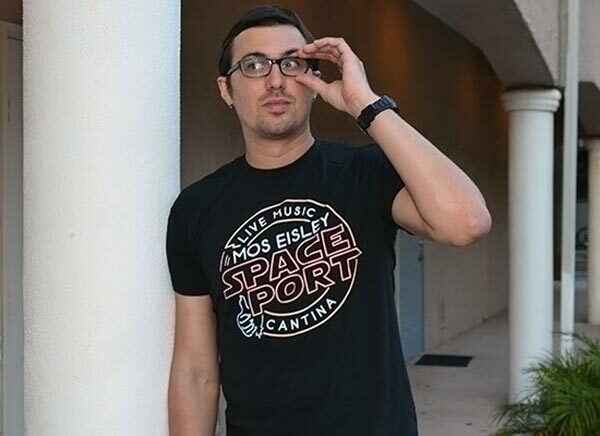 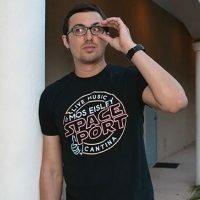 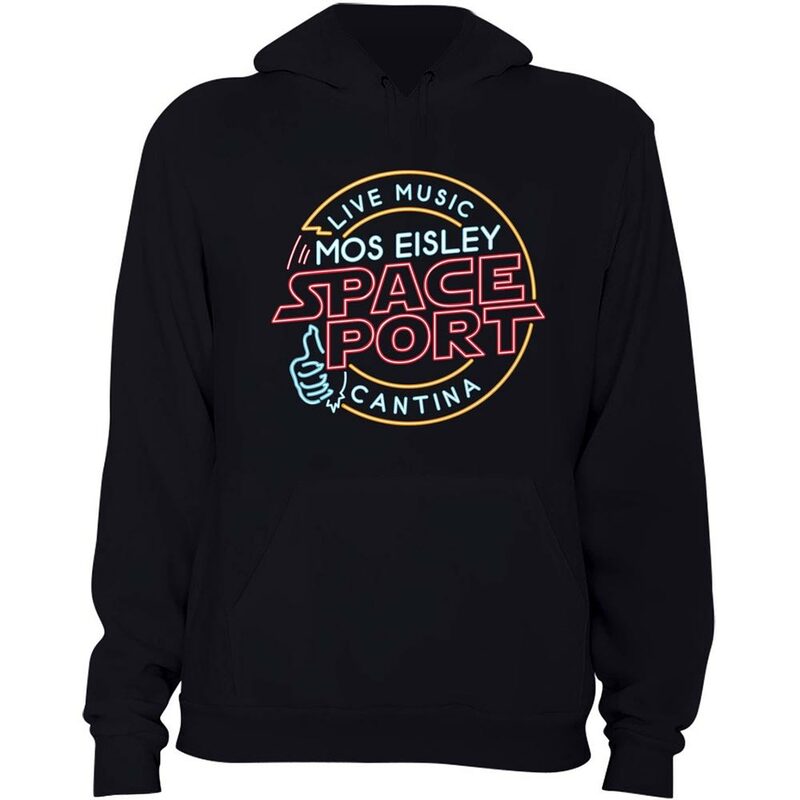 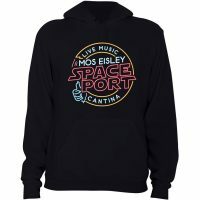 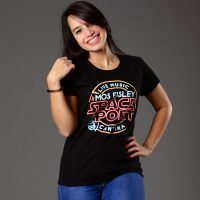 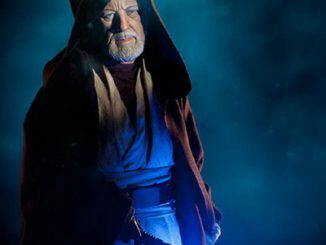 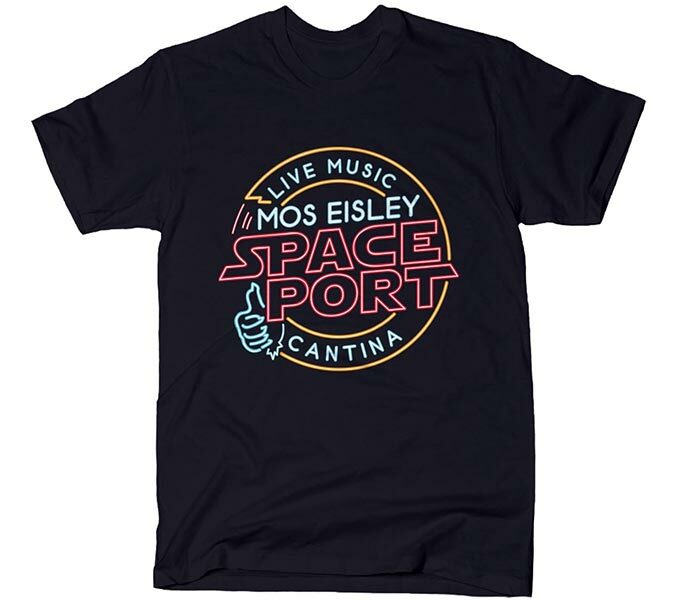 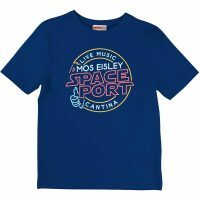 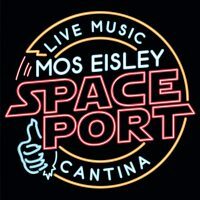 Buy the Mos Eisley Space Port T-Shirt for $20 at SnorgTees. 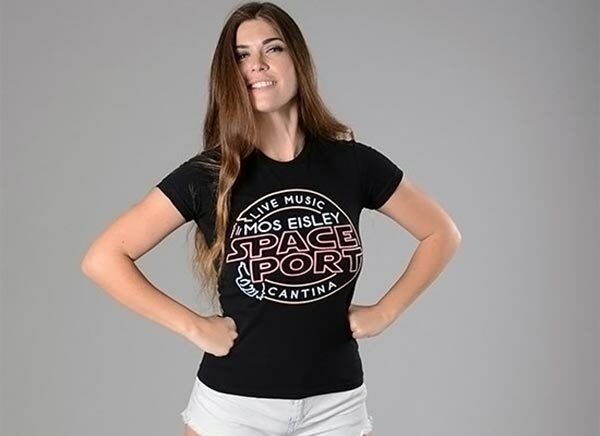 Choose from men’s, women’s, juniors, and kids style tees. 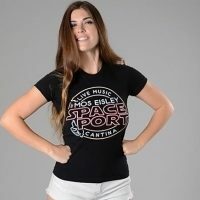 They also offer this design in a women’s tank top for $25 or in a hoodie for $40. 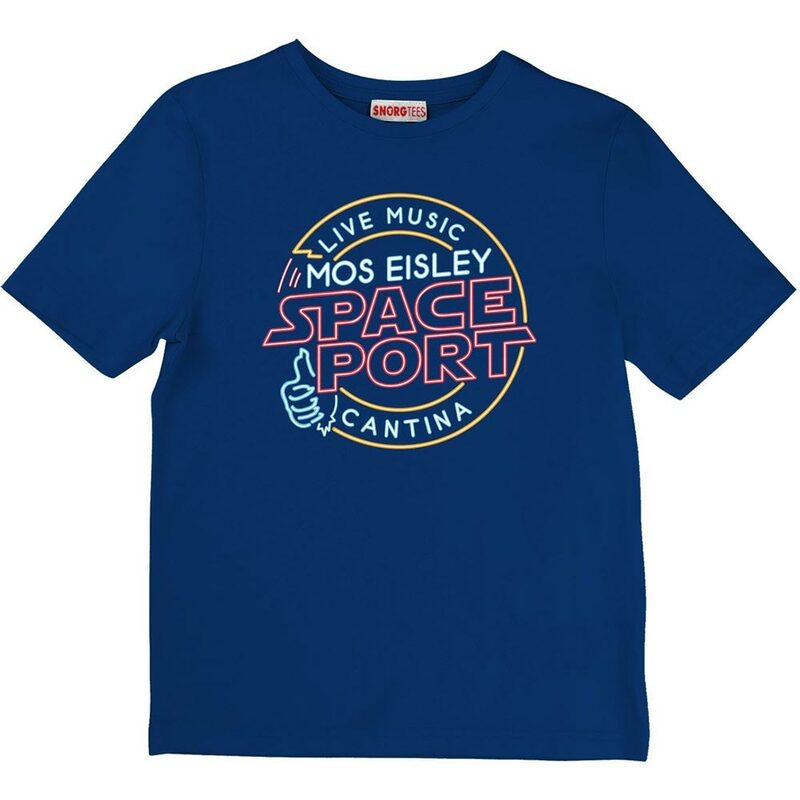 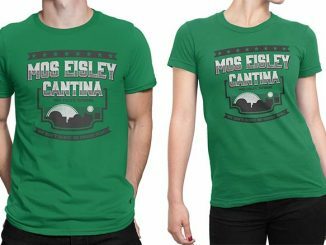 If you like this, also consider this other Mos Eisley Cantina Tee, as well as all the Super Hero Beer / Brewery Shirts they have for Batman, Superman, Thor, etc.